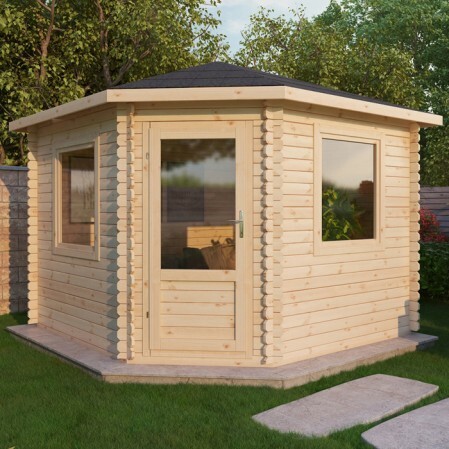 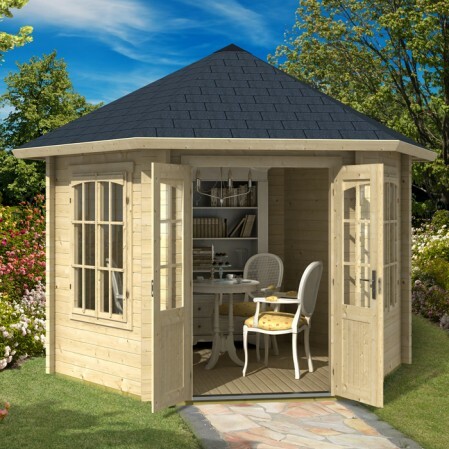 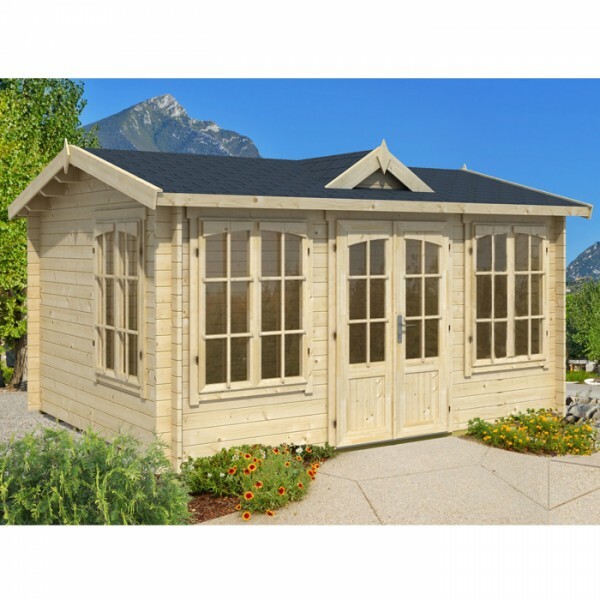 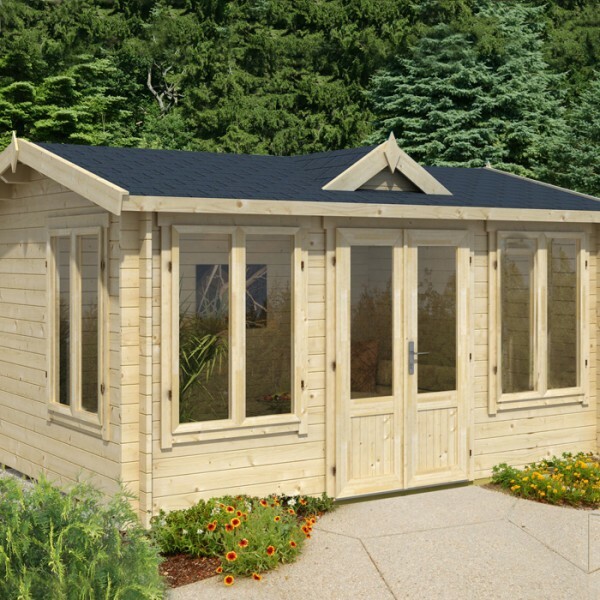 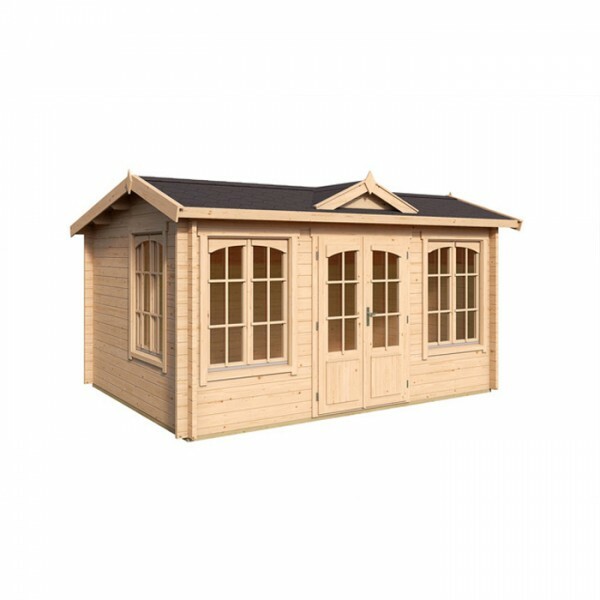 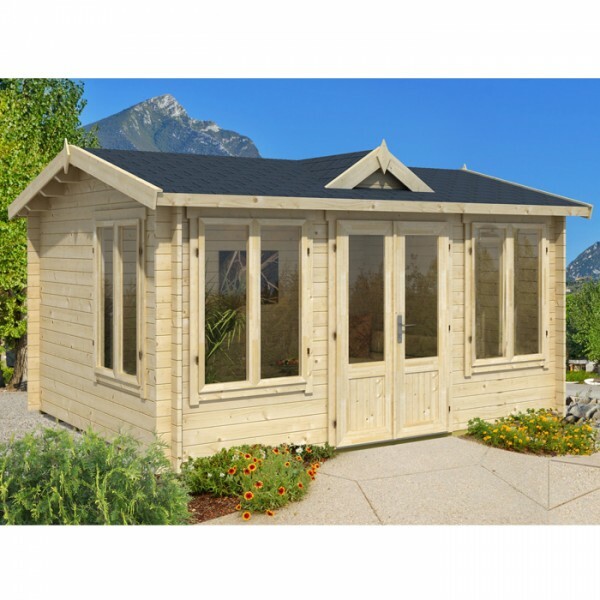 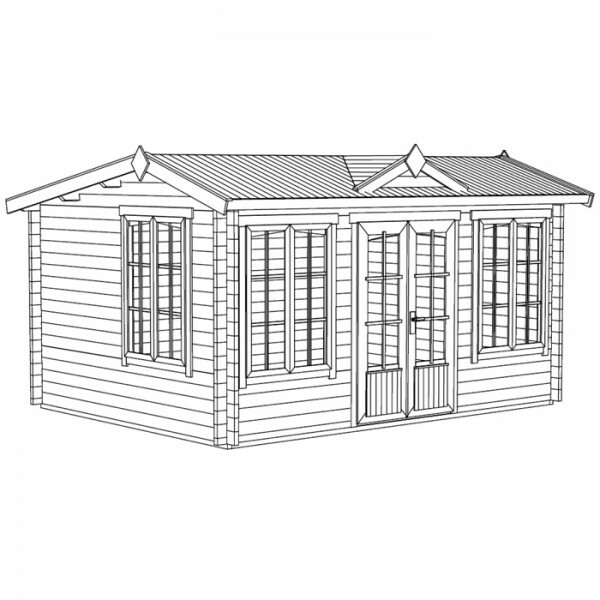 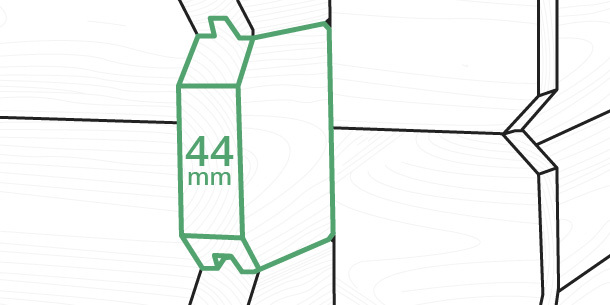 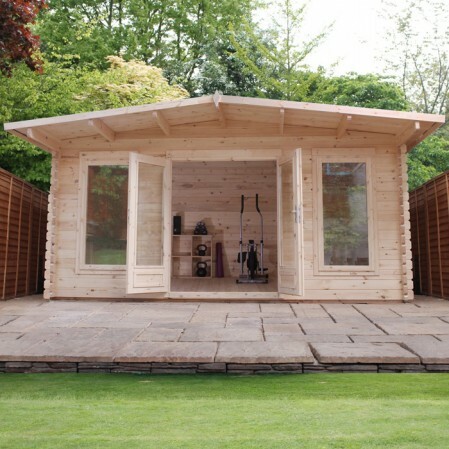 The log cabin features a striking dormer style apex roof, designed to create a spacious interior with a traditional looking exterior. 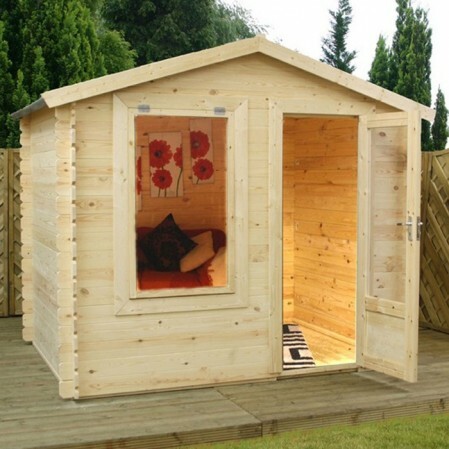 Constructed from 18mm tongue & groove timber boards and with a heavy duty mineral felt covering available for protection against the elements. 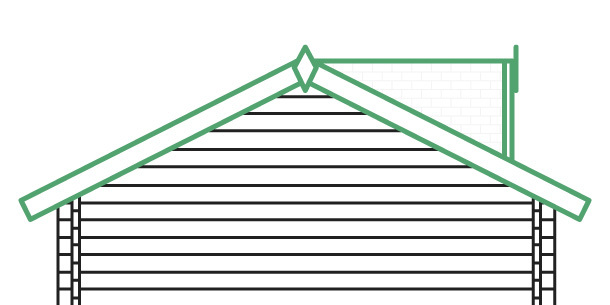 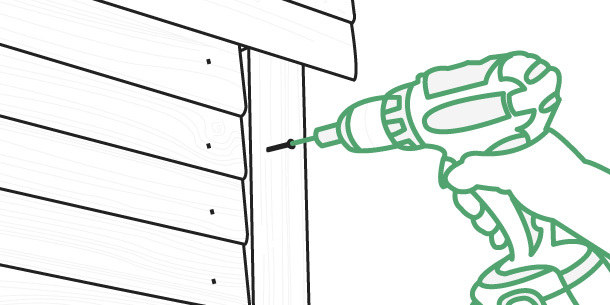 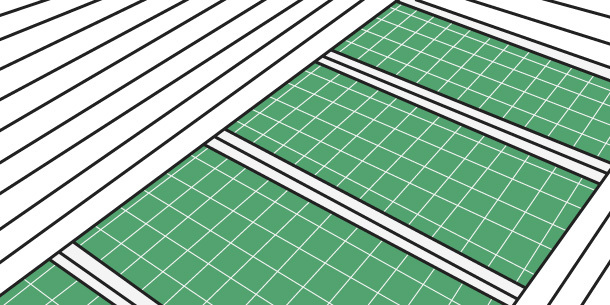 Stylish roof shingles can also be added to create a decorative tiled roof finish.